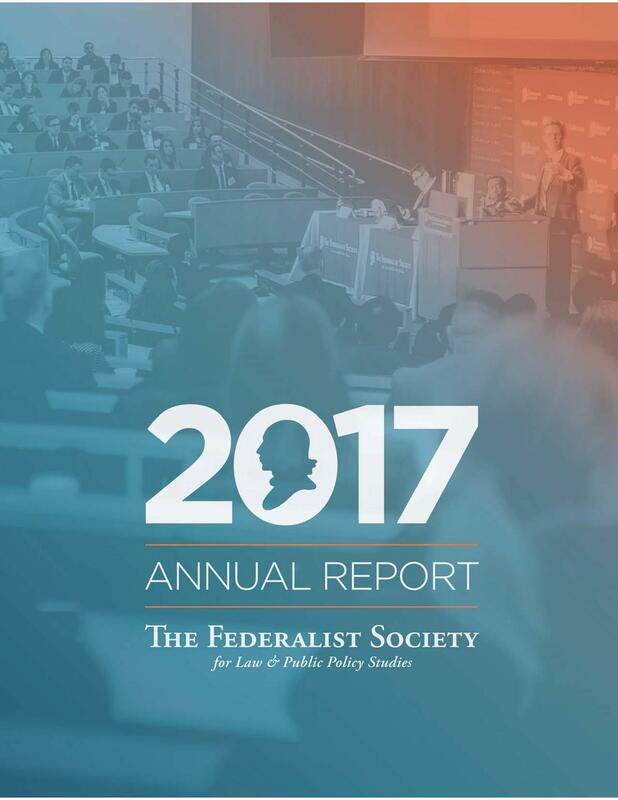 You can support the Federalist Society by shopping online through Amazon's AmazonSmile program. Every time you direct your Amazon purchases through AmazonSmile, 0.5% of the price of your eligible items will be donated to the Federalist Society on your behalf, with no extra cost to you. All you have to do is visit smile.amazon.com and log in using your usual Amazon account details.